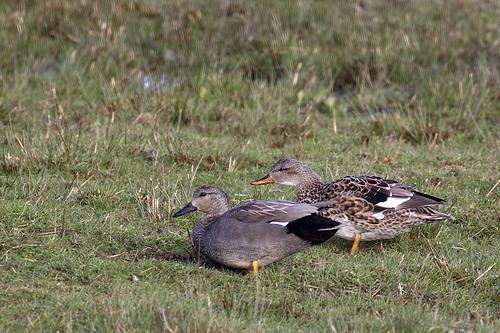 The Gadwall is about as large as the Mallard, but less colourful. It migrates through western Europe, heading for France and Spain, but many birds stay for the winter. 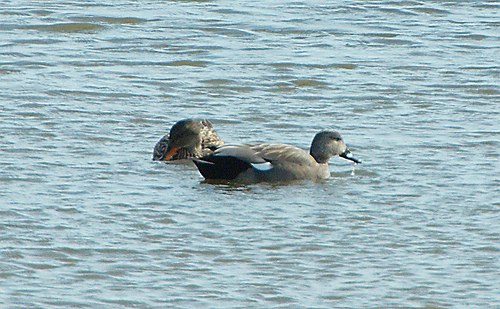 After a period of decline, the Gadwall appears to grow in numbers.